Mike Hollman, director of music at Zion Lutheran Church, will present his annual organ recital at 3 p.m. Oct. 14 at the church, 2313 S. Hanna St. The recital will include works by J.S. Bach, William Walond and Georg Phillip Telemann and Maurice Durufle and will be followed by a reception. 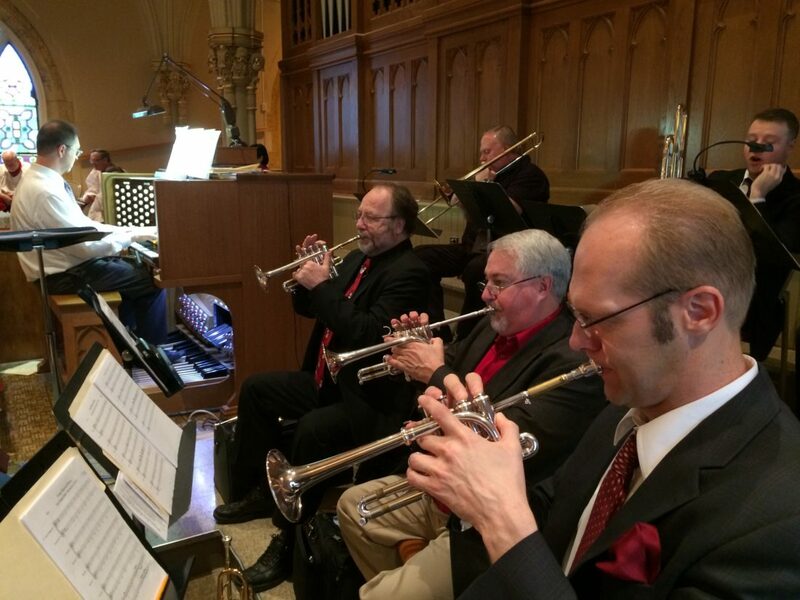 The recital will also feature trumpeters Kevin Drew, Terry Fisher and Mark Hollman. The event is free and open to the public.